President Maithripala Sirisena left for Singapore today to deliver the Keynote address at the Third Forum of Ministers and Environment Authorities of Asia Pacific. This conference will be held on January 25 at the Sands Expo & Convention Centre, Marina Bay Sands, Singapore and high-profile representatives, representing 40 countries including ministers of environment will attend this event. 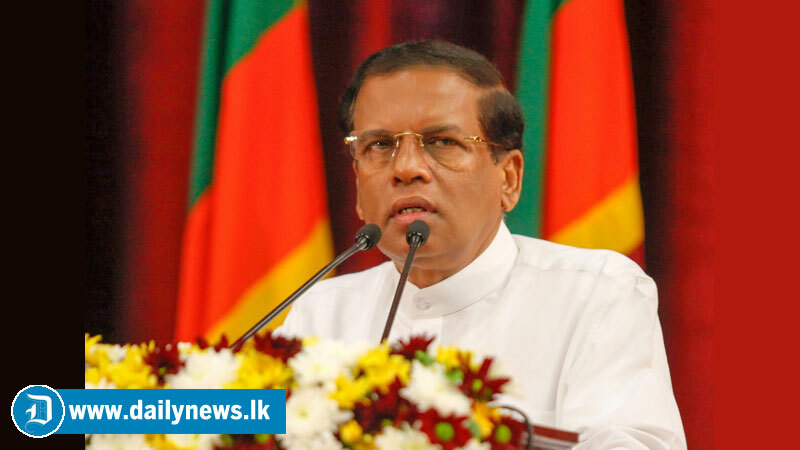 President Maithripala Sirisena, during his two-day official visit is scheduled to hold bilateral discussions with the President and Prime Minister of Singapore.